Washington, D.C. ranks at No. 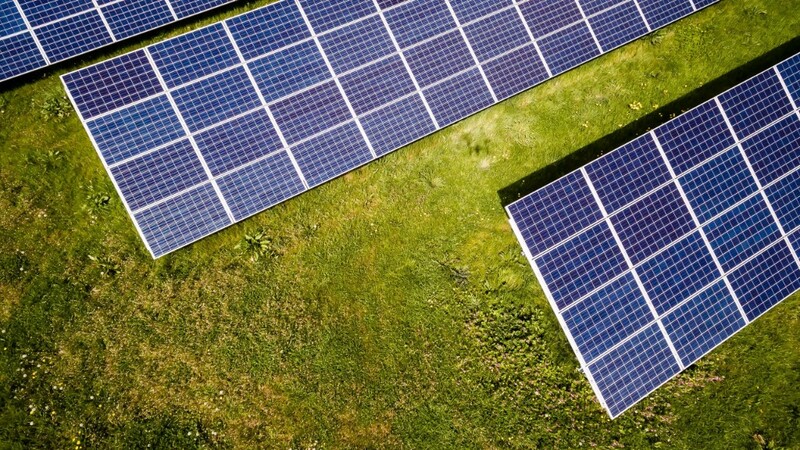 15 nationwide and got the first spot in the South Atlantic for solar energy capacity per capita, making it a leader in the country for installing clean energy from the sun, according to the report “Shining Cities 2019: The Top U.S. Cities for Solar Energy” released on Tuesday by the Environment America Research & Policy Center. The report compiles the most comprehensive survey available of installed solar capacity in major U.S. cities. “The nation’s capital can also be known as one of America’s ‘Solar Stars’. Washington, D.C.’s use of solar energy sets an example for the rest of the country,” said Emma Searson, Go Solar Campaign advocate with Environment America Research & Policy Center. Given its rising population, D.C. has been harnessing solar energy as part of its efforts to make the city healthier, greener and more liveable. Last year, D.C. completed an 11.8 Megawatt solar system with WFL Energy that supplies power to schools, hospitals, recreation centers and other facilities in the city. According to D.C. Mayor Muriel Bowser, by investing in solar infrastructure, the city is investing in its residents, community, and its collective future. “I am proud to lead an Administration that is focused on removing barriers to rooftop and community solar projects. In doing so, we are creating jobs, building a robust clean economy, and making progress toward our goal of clean electricity by the year 2032,” said Bowser. The report also analyzed the national solar power in major cities over the past six years. It was revealed that solar energy capacity more than doubled in 45 of 57 of the country’s largest cities from 2013 to 2018. According to the report, the solar energy capacity more than quadrupled in D.C. during this time. “Each year we harness more and more of the enormous solar energy potential across the country. We still have a long way to go, but leaders like Washington, D.C., are taking the steps necessary to power more homes, schools and businesses with clean energy from the sun,” added Searson. America’s 69 major cities were ranked in this year’s Shining Cities survey based on their solar energy capacity. Overall, Honolulu was ranked first for solar energy capacity per capita, while Los Angeles topped the ranking in total solar energy capacity installed. Burlington, Vt. in the Northeast; Washington, D.C. in the South Atlantic; San Antonio in the South Central region; Indianapolis in the North Central region; Las Vegas in the Mountain region and Honolulu in the Pacific region were recognized in the survey as regional leaders for solar capacity per capita.